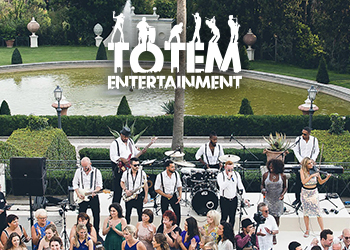 You’re in for an EPIC start to the week with today’s Jewish wedding, set at one of my all-time favorite venues: Aynhoe Park and featuring one of STG’s all-time favorite bands (and Recommended Vendor) The Function Band! 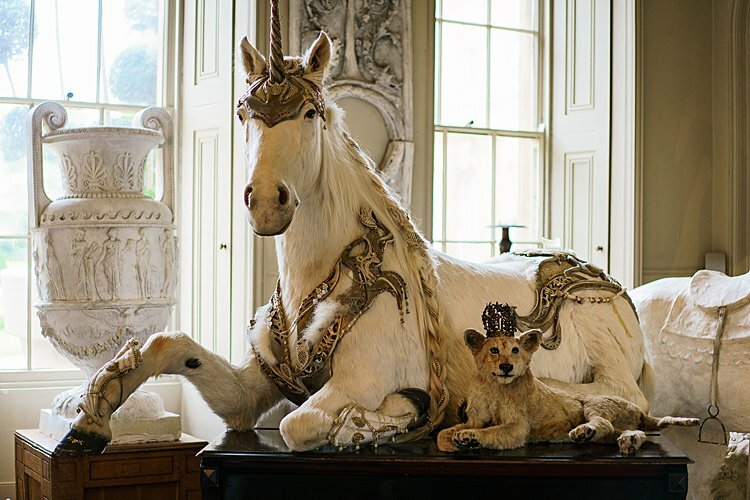 Britain’s coolest listed estate, Aynhoe Park is a 17th-century country house bursting at the seams with taxidermy animals (including a polar bear — and a unicorn! 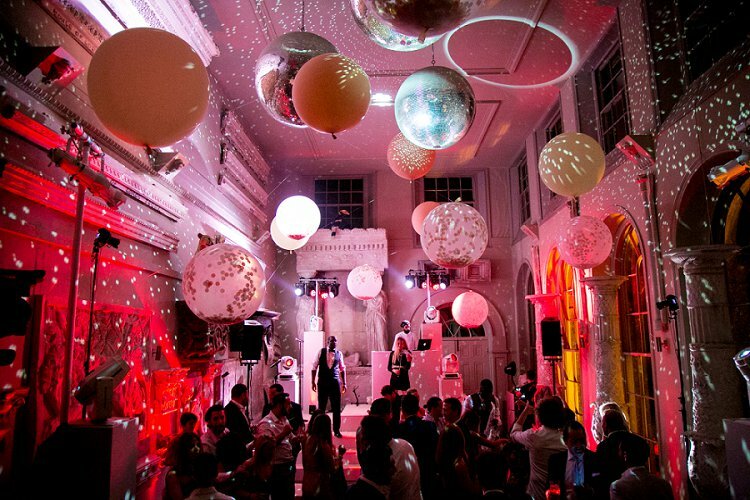 ), classical sculpture, disco balls, and an eclectic art collection. 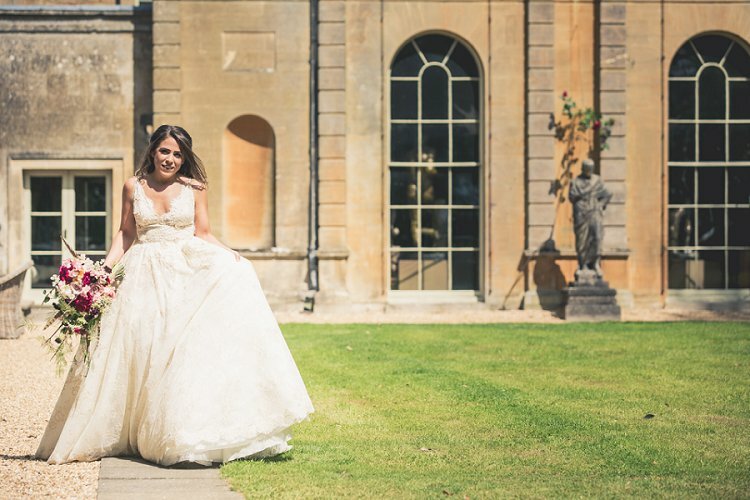 Gorgeous couple Danielle and Alex looked at venues all over the world, but none compared to Aynhoe. Take a peek at photographer Alex Beckett’s delightfully quirky snaps of their day, and I think you’ll agree with them. 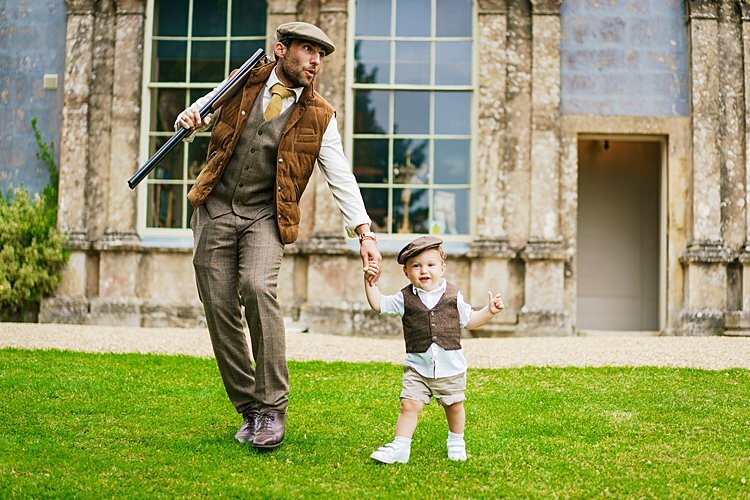 I just love how Aynhoe Park combines old-fashioned English eccentricity with 21st-century edge. Saying this place has character doesn’t even begin to cover it. 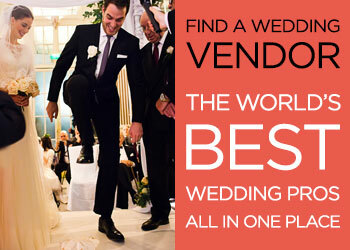 I also want to mention here that groom Alex planned this whole wedding on his own, top to bottom — how awesome is that?! 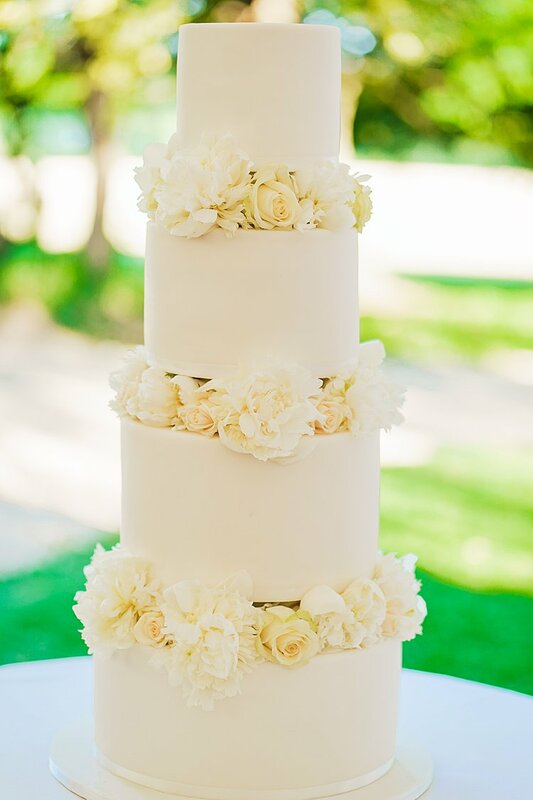 Danielle had her hands full taking care of the couple’s adorable baby boy, and she had enough faith in her husband-to-be’s good taste to hand the reins over — though she drew the line when he offered to choose her gown! 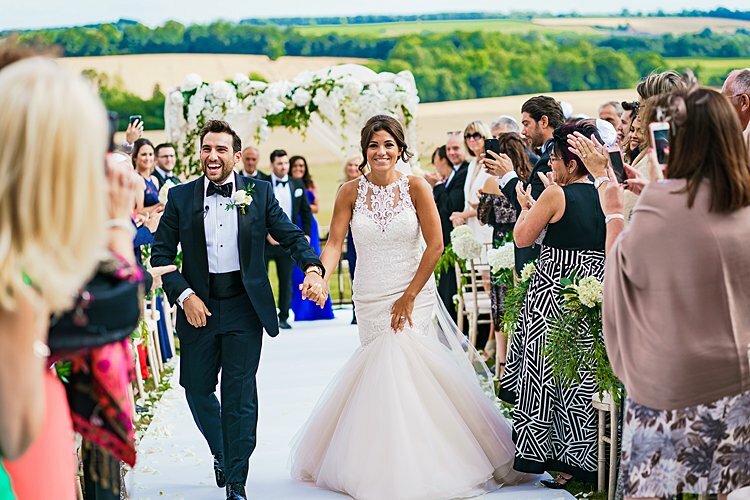 Danielle, the bride: I met Alex when he first came to Dubai on holiday and we had a mutual friend. We had some really good nights out as friends, but he lived in the UK and I lived in Dubai. I came back to the UK for Xmas 2012 and we ended up having our first kiss and then we spoke every single day, every single minute of the day. We managed a long distance relationship for one year. I would fly back when I could, and he would come to Dubai when he could. I think we managed to see each other every 4-6 weeks. Once the year was up Alex asked me to move back and move in with him, which eventually I said yes to. It was hard for me leaving all my family in Dubai, but I knew I wanted to be with Alex and knew I had to give this a go. So we started dating from December 2012 / I moved back to UK in January 2014 / I had Arthur on May 13, 2016 / we got married July 20, 2017. 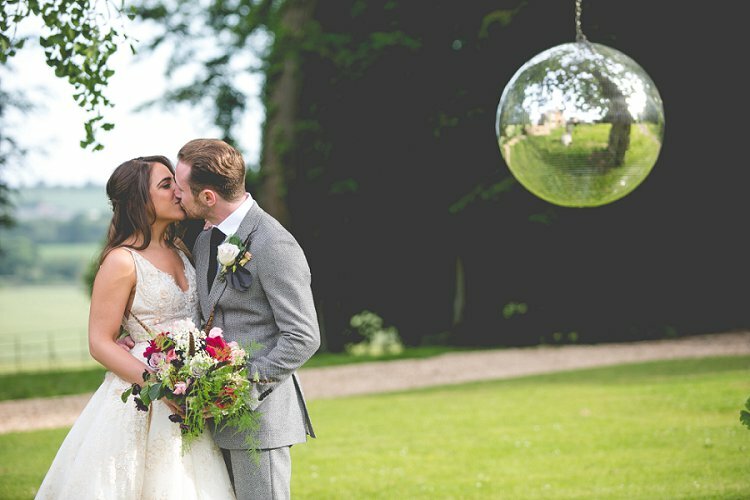 Today’s real wedding comes with two separate, but equally valid, trigger warnings: the first is that it’s incredibly beautiful, and may result in you filling up your living room with Bubblegum Balloons, because they’re just so pretty. 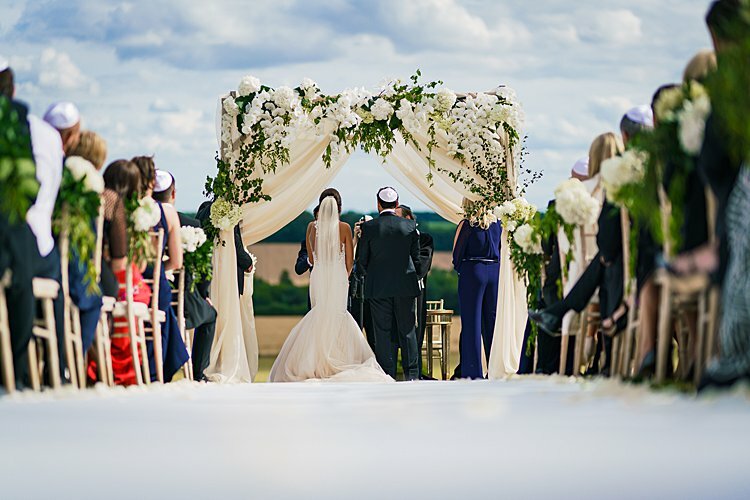 The second is that Olivia and Paul’s Jewish wedding day is deeply moving, and you may wish to grab a box of tissues before you read on. 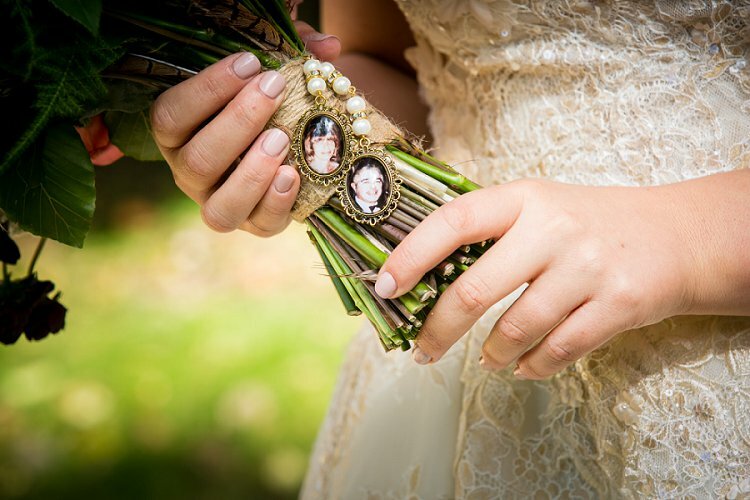 OK (we’re reaching for the first tissue here), how many childhood sweethearts actually make it to their big day? We’re guessing not that many, which makes Olivia and Paul truly special. The loved-up pair have been together since they were 14 years old. 14 years later, they finally said ‘I do’, which we think is just amazing. To have grown up together and still be just as in love half a lifetime later is something else. Olivia and Paul were also dealt a devastating blow with the loss of Paul’s mother, Debra, a few months before the wedding. There are no words for the impact of losing someone so loved, and honoring her memory was a huge and vitally important part of the day. 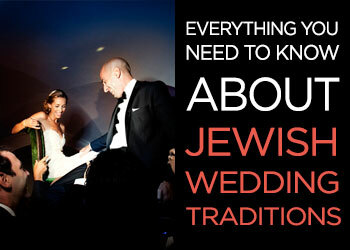 Debra managed to be part of the preparations, and had even visited the venue, which was so important to the couple. And what a venue! 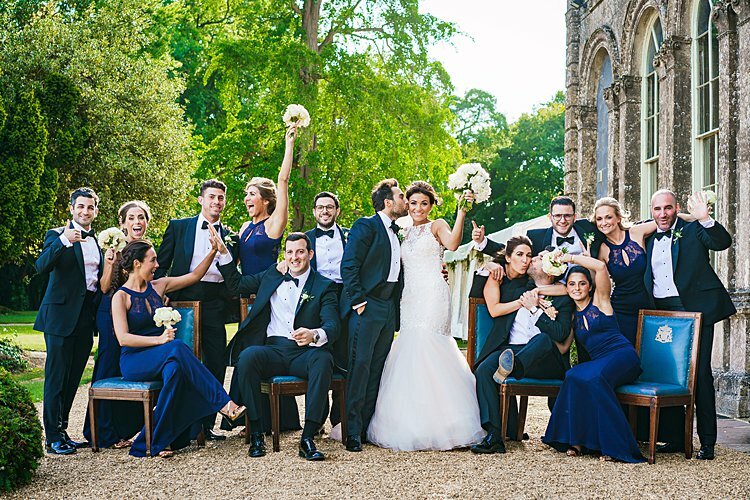 We have been waiting to feature an Aynhoe Park wedding in forever! 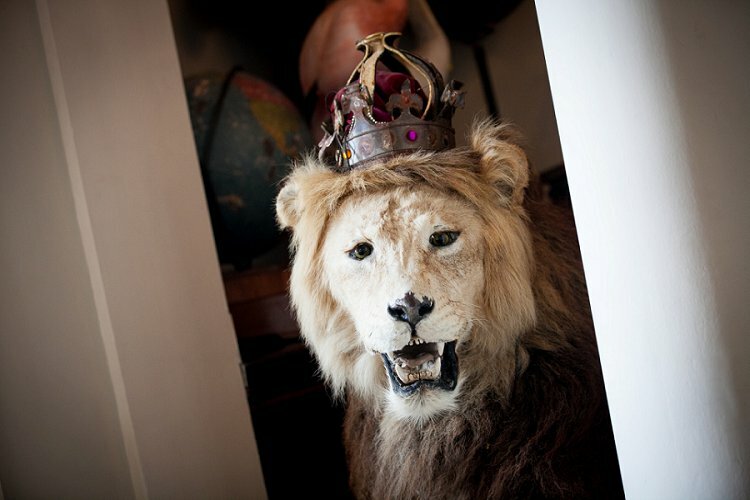 A private residence in Oxfordshire filled with stuffed animals, quirky artwork, sculptures, and an array of curiosities, we are more than obsessed with it for a wedding venue! 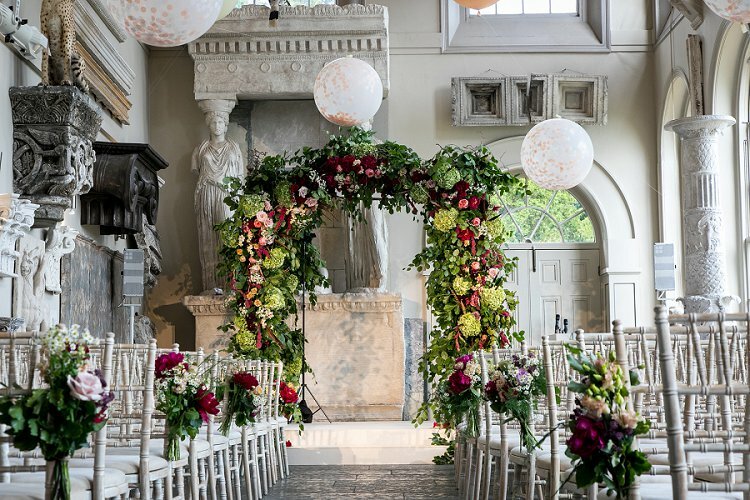 We also love the Bubblegum Balloons adorning the ceiling, and the sprawling, whimsical floral arrangements throughout (including that chuppah!! WOW!!) to the romantic candlelight clusters. The entertainment was also varied, from wonderful musical acts to a snakeskin-clad contortionist and burlesque dancer respectively. There was not a moment of the day that was not utterly unique and special – doing it their way and then some. Speaking of which, Olivia looked every bit the bridal beauty in her absolutely stunning Yolan Cris gown – absolutely awe-inspiring stuff and, as they say, total goals. 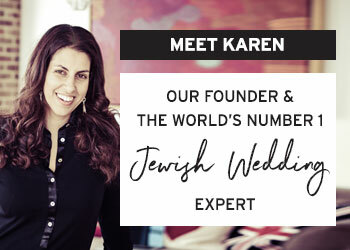 Not one, but TWO of our beloved Recommended Vendors were a part of this gorgeous wedding, with chazan Jonny Mosesson gracing the ceremony with his beautiful voice and fabulous videographers, Imaginarium Cinematography, capturing the most sweet and gorgeous wedding video. We’ve gone on long enough – it’s time for Olivia to take over and take in those exceptional images from the wonderful Chiko Photography. Get ready to fall in love and steal a million ideas, because we guarantee that’s how this is going to go. 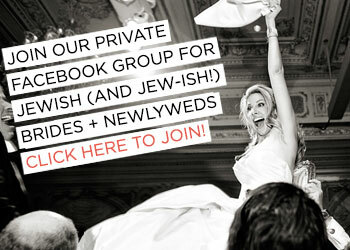 Olivia, the bride: We met through one of my best friends when we were just 13/14. She invited me to a party at Paul’s house and we became really friendly. We starting going out not long after and never looked back so 14 years later our wedding was a long time coming for our family and friends!